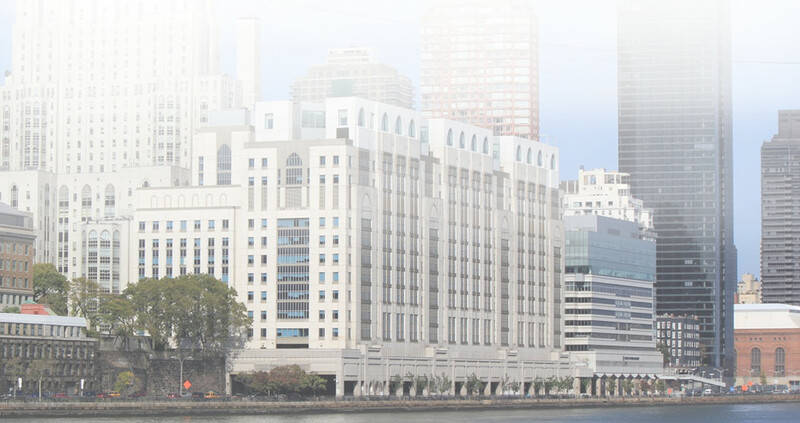 Thus far in 2017, faculty members in Weill Cornell Medicine's Department of Urology have been actively working on academic medical publications for many subspecialties in Urology. These projects include co-authoring and editorial credits for books and book chapters covering topics such as urogynecology & bladder health, urologic oncology & prostate/bladder surgery, male infertility & vasectomy procedures as well as alternative therapies for urologic disorders. Our faculty are recognized internationally and nationally as leaders in their respective fields and are committed to the global advancement of urologic health knowledge, promoting a higher standard of care through contribution to these publications. "Surgical Treatment: Outlet Reduction, Men and Women"
B Chughtai, D Thomas, A Te, S Kaplan. "Testis-Sparing Surgery for Benign and Malignant Tumors." J Smith, S Howards, G Preminger, R Dmochowski. B Chughtai, G Espinosa, A Stein. World Scientific Publishing Company Pte Limited, 2016. "Laparoscopic and Robotic Approaches to Apical and Vaginal Vault Suspensions." Textbook of Female Urology & Urogynecology. 4th ed. "Understanding the Market Forces and Opportunity Costs of Robotic Surgery." "Robotic-Assisted Radical and Partial Cystectomy"
DM Golombos, P O'Malley, G Wang, DS Scherr.